All Sunset homes currently listed for sale in Sunset as of 04/21/2019 are shown below. You can change the search criteria at any time by pressing the 'Change Search' button below. If you have any questions or you would like more information about any Sunset homes for sale or other Sunset real estate, please contact us and one of our knowledgeable Sunset REALTORS® would be pleased to assist you. "What a Beautiful home! This 5 bedroom home has beautiful wood beams, new flooring through out with 2 wood burning fire places to keep you warm. The extra large kitchen has been updated with beautiful Quartz counter tops. The yard is fully fenced with a vegetable garden in back. Buyer/Buyer's Agent to verify all information. " "It is estimated that THIS UNIT WILL BE MOVE-IN READY on or before June 30th. Beautiful new community located in Sunset, Utah, Located just 5 minutes from Hill Air Force Base's West Gate. The development will feature professionally maintained landscaping in front and rear yards, as well as, a playground and open space for children. This is an INTERIOR UNIT. Each townhome will include 3 bedrooms & 2.5 bathrooms. Large master suite with walk-in closet. Standard options will include granite countertops, under-mount kitchen sink, cultured marble showers, covered parking, architectural shingles, 3 tone-paint (your choice of wall color), stove, dishwasher and microwave. You can further customize your home quartz, can lights, 2- tones of paint, flooring, etc. Seller will pay $500 in closing costs for any buyer who closes with the builders preferred lender Ranlife the prefered lender will contribute $1,500 towards closing costs.. (Utah Housing only $500.00 in closing costs). Square footage figures are provided as a courtesy estimate only and were obtained from building plans. Buyer is advised to obtain an independent measurement. " " It is estimated that THIS UNIT WILL BE MOVE-IN READY on or before June 30th. 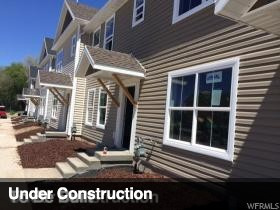 Beautiful new community located in Sunset, Utah, Located just 5 minutes from Hill Air Force Base's West Gate. The development will feature professionally maintained landscaping in front and rear yards, as well as, a playground and open space for children. This is an INTERIOR UNIT. 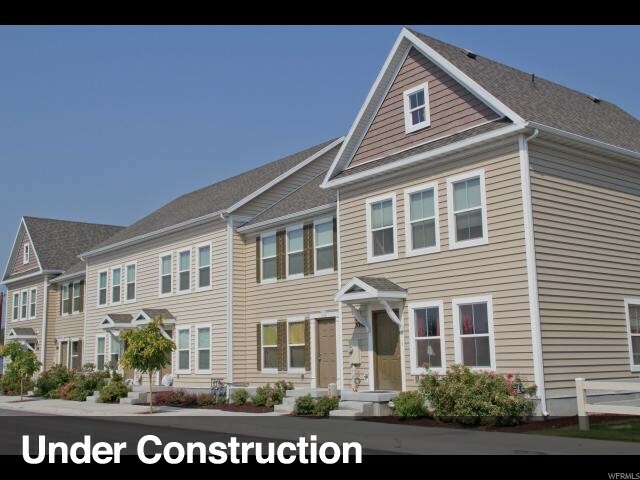 Each townhome will include 3 bedrooms & 2.5 bathrooms. Large master suite with walk-in closet. Standard options will include granite countertops, under-mount kitchen sink, cultured marble showers, covered parking, architectural shingles, 3 tone-paint (your choice of wall color), stove, dishwasher and microwave. You can further customize your home with quartz counter tops, can lights, 2- tones of paint, flooring, etc. Seller will pay $500 in closing costs for any buyer who closes with prefered Lender ( RanLife) the preferred lender will also contribute $1,500 towards closing cost. (Utah Housing only $500.00 in closing costs). Square footage figures are provided as a courtesy estimate only and were obtained from building plans. Buyer is advised to obtain an independent measurement. " 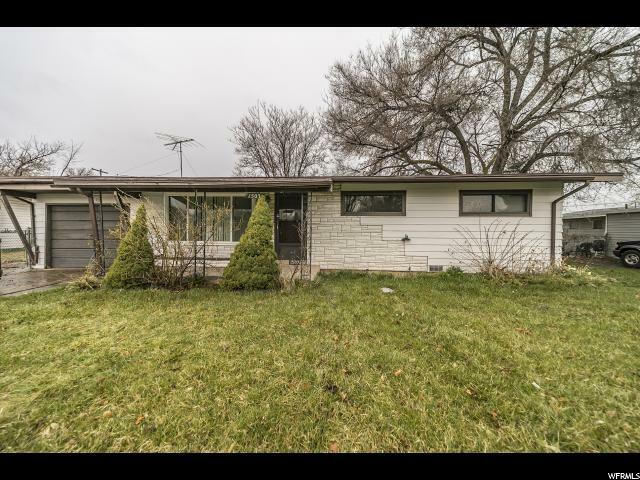 "This home is a remarkable fixer upper opportunity with built in equity in an up and coming neighborhood west of Hill Air Force Base. Note all the improved homes in this quiet residential neighborhood. The home is in average condition, it just needs your care and updates to make it a wonderful first home or rental property. Fenced backyard with storage shed. 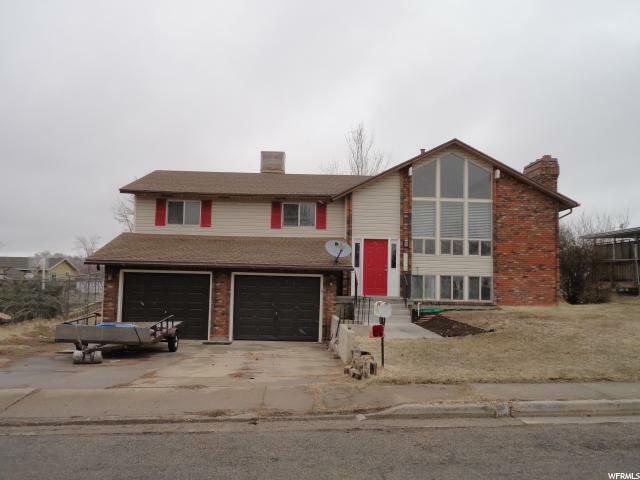 Seller would prefer to sell as-is, but can do minor appraisal required repairs if needed."